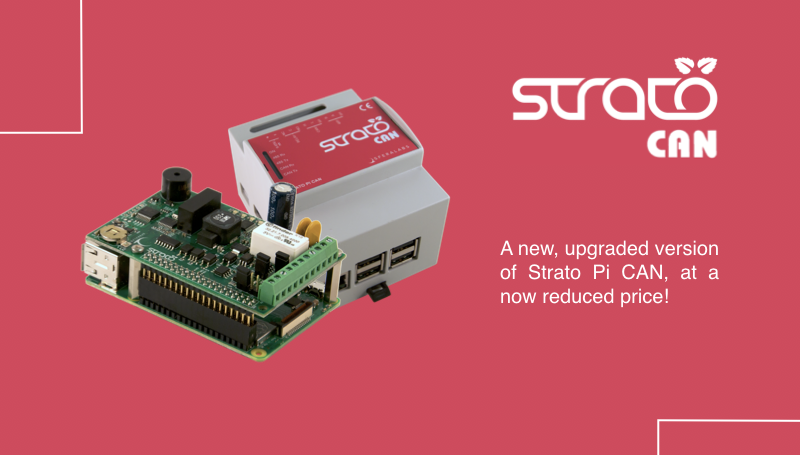 A new, upgraded version of Strato Pi CAN is available at a now reduced price! 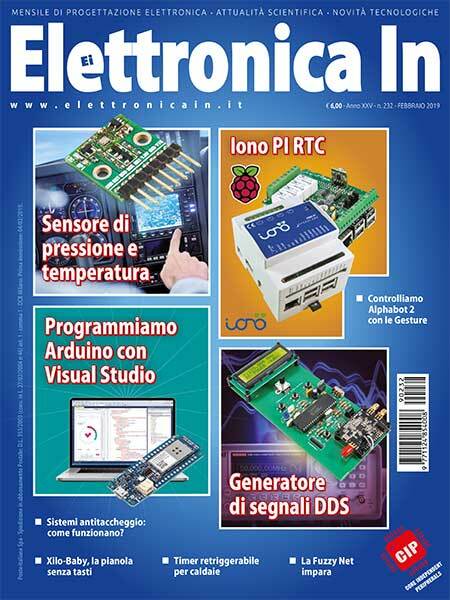 The upgraded version of Strato Pi CAN, available immediately, introduces both hardware and firmware upgrades. The real time clock back-up battery, originally soldered to the circuit board, is now replaced with a standard, user replaceable, CR1025 battery and a robust battery holder. For special orders with specific mechanical requirements, the production of boards with the original soldered battery is still possible. 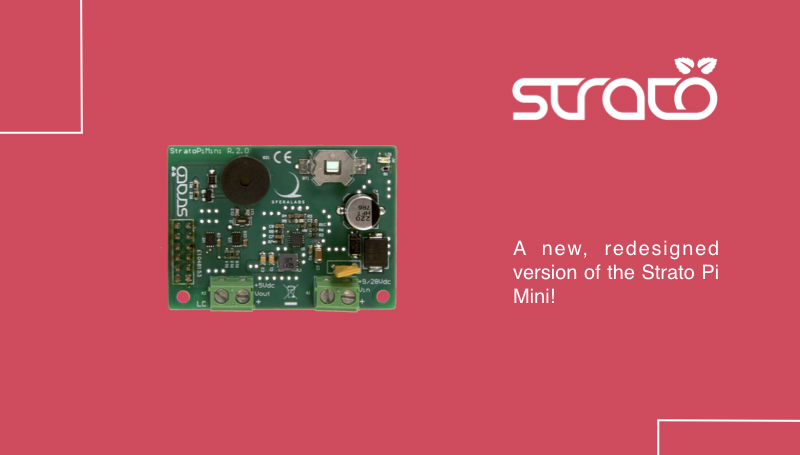 The second improvement to the Strato Pi CAN is the inclusion of a Microchip ATECC608A secure element chip. 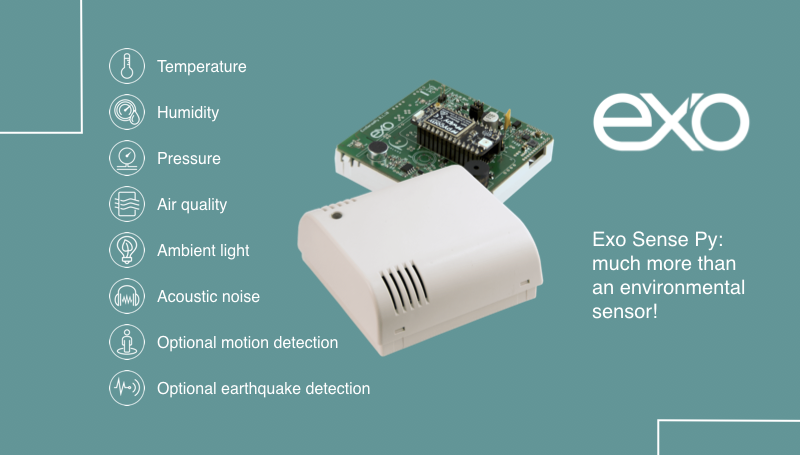 The ATECC608A, a cryptographic co-processor with secure hardware-based key storage, is connected to the Raspberry Pi via the I2C bus. It implements a long list of powerful security features such as protected storage for keys, certificates or data, hardware support for symmetric and asymmetric algorithms, elliptic curve digital signature, high quality random number generator, a guaranteed unique 72-bit serial number and other hardware based security functions. 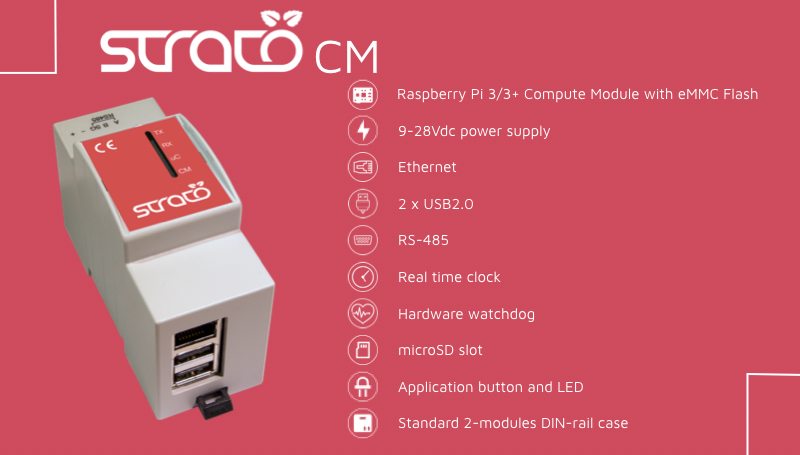 Finally, starting with firmware version 3.0, now factory installed on all new boards, the Strato Pi CAN logic controller can be configured from the Raspberry Pi to change the default behaviour and timing of the hardware watchdog and power cycle features. The RX/TX switching mode (TX-Enable control) of the RS-485 serial port is also configurable, allowing more accurate control of the RX/TX switching timing. 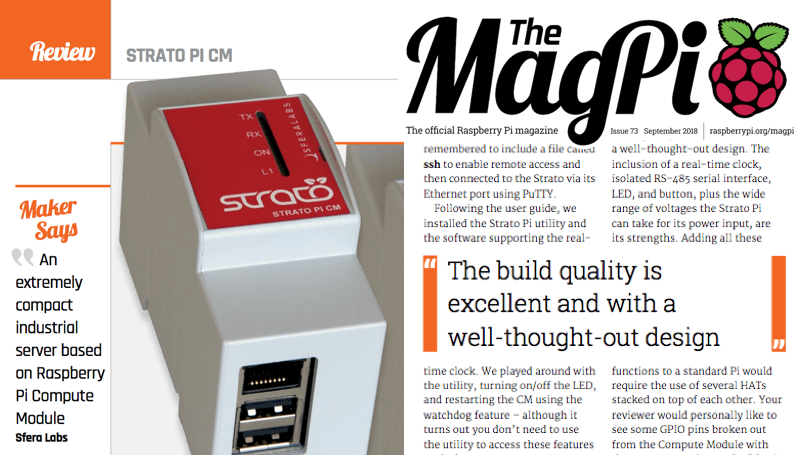 Strato Pi CAN’s success, in addition to our own engineering efforts, have enabled us to offer it at a new, reduced price.